Going green starts with being educated on the earth’s environmental issues and how to reduce, reuse and recycle. 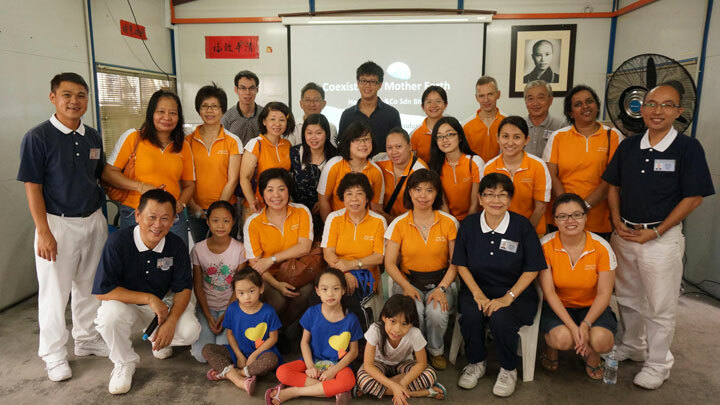 On a lovely Sunday morning in December, twenty staff from Henry Goh joined the Tzu Chi Foundation Malaysia at one of their recycling centres. 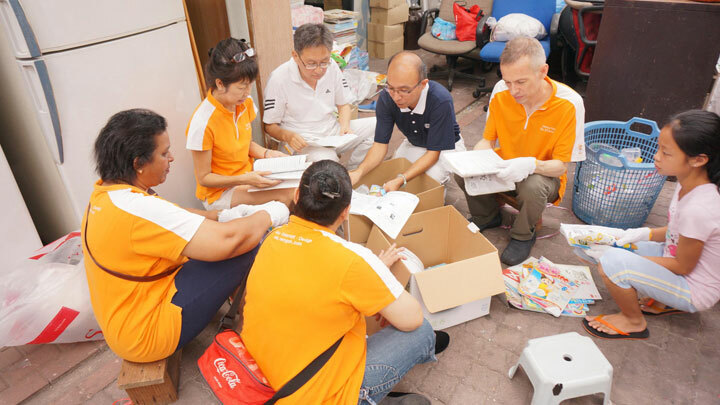 Environmental protection is one of the missions actively promoted by Tzu Chi Foundation Malaysia with the aim of educating the public so that people become more aware of environmental changes and the need to protect it. After an educational video presentation and briefing, the People of Henry Goh immediately put hands to work. 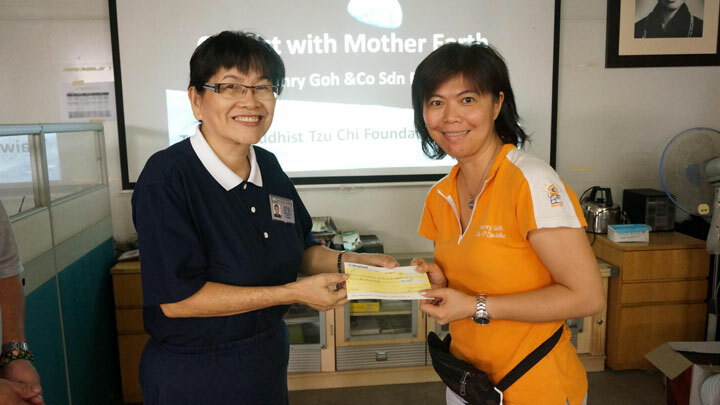 The community project was an educational and fruitful session which ended with a monetary contribution towards Tzu Chi Foundation Malaysia’s charity work and their relief efforts for the victims of Typhoon Haiyan in the Philippines.